Kirpal Medical Practice aims to give a friendly and professional service to all our patients. 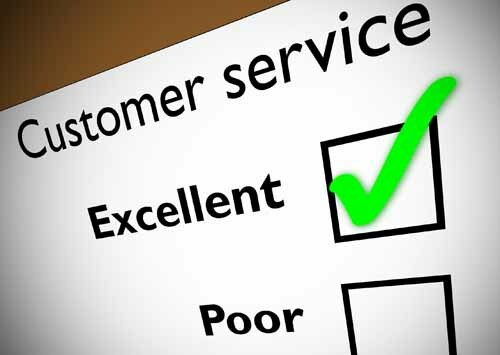 We endeavour to give the best possible service at all times but there may be occasion when you feel you wish to express dissatisfaction. We offer an informal in-house procedure to deal with your complaints. This procedure does not deal with matters of legal liability or compensation but we hope you will sue it to give us an opportunity into, and in necessary, correcting any problems or mistakes that have been made. If you want to make a complaint, please contact our practice manager either directly by telephone, or by letter if you prefer. Any useful suggestions for improving the service we offer would be very welcome. However, if you feel we have not dealt with the issues raised as you would wish, you can write to Heart of Birmingham PCT Manager Tel: 0121 224 4640. The PCT also operates a patient advice and liaison service PALS which can help resolve any problems before they become formal complaints. To speak to PALS office, please call 0121 224 4725.